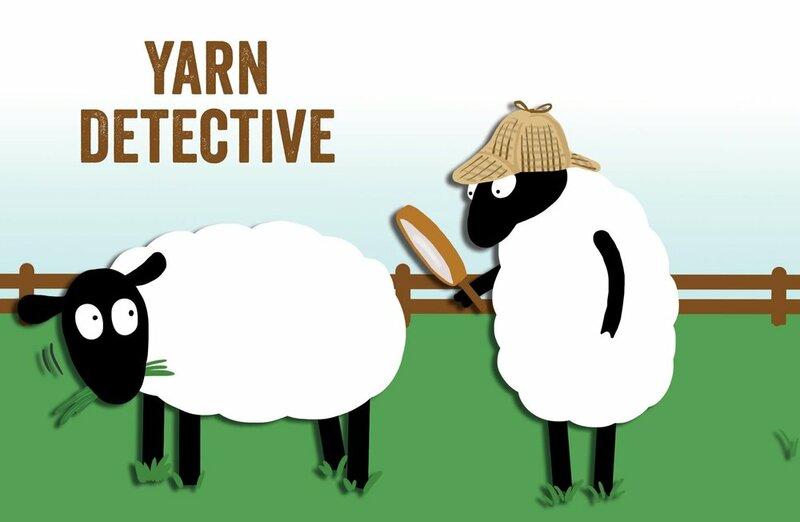 What do you really know about the yarn you’re knitting with? A little inside information can make you a better knitter, give you more consistent outcomes, and grant you insight when you’re making substitutions. In this class, Jillian will provide expert guidance as you uncover the secrets of how yarn is made and how this affects your knitting. Bring along a favorite pattern, and work with Jillian to figure out its ideal yarn, in the process learning about different sheep breeds, what ply has to do with stitch definition, and the difference between woolen- and worsted-spun yarns. If you’ve ever been disappointed in your knitting, the problem might lie in your yarn choice, not in your skill level. Join Jillian to gain the knowledge and confidence you need to make great choices going forward! Materials provided.